We’re thrilled to announce the TUNE House scholars for the 2018-2019 academic year. 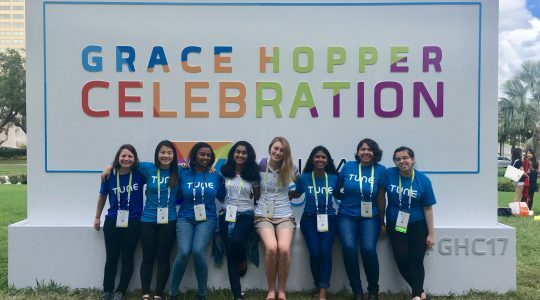 TUNE House is a two-year scholarship program for female undergraduate students who demonstrate a passion for computer science or other tech-related degrees at the University of Washington (UW). As we enter the fourth year of the program, we are welcoming four new scholars and four returning scholars to this year’s cohort. Over the years, the TUNE House has introduced new opportunities for scholars to increase their community involvement while also excelling academically and professionally. Last year’s highlights included a visit from Melinda Gates, attending the Grace Hopper Celebration, TUNE House Roadshows and an event for Women’s History Month that highlighted women Through the Generations. 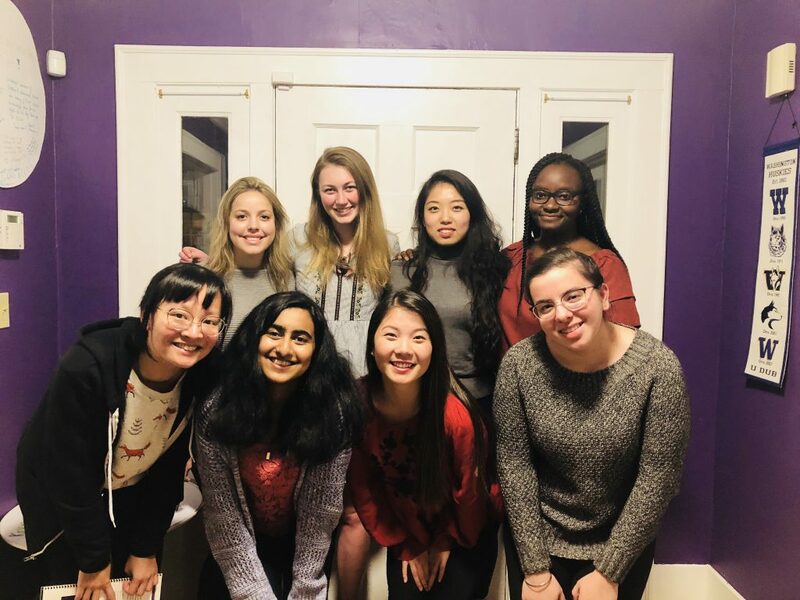 During the beginning of each academic school year, the TUNE House team and scholars discuss plans for the year, brainstorm areas of interest for workshops, come up with new ideas for events and ways to give back to both the Seattle and UW community, and share individual goals. For the 2018-2019 scholars, the TUNE House will include a formal mentorship program, visits from several influential women in tech, and technical and career development workshops with speakers from Amazon, Dreamhost and a number of other organizations. In addition, the scholars will visit several schools as part of the TUNE House Roadshow, volunteer with local organizations, host a community event to celebrate International Women’s Month, and organize WeHack – a 24-hour hackathon for middle school and high school students who identify as female. Without further delay, we’re pleased to announce this year’s TUNE House scholars. We believe they will become outstanding ambassadors of the program, and will positively contribute to the world with their inspirational ideas and technical expertise. 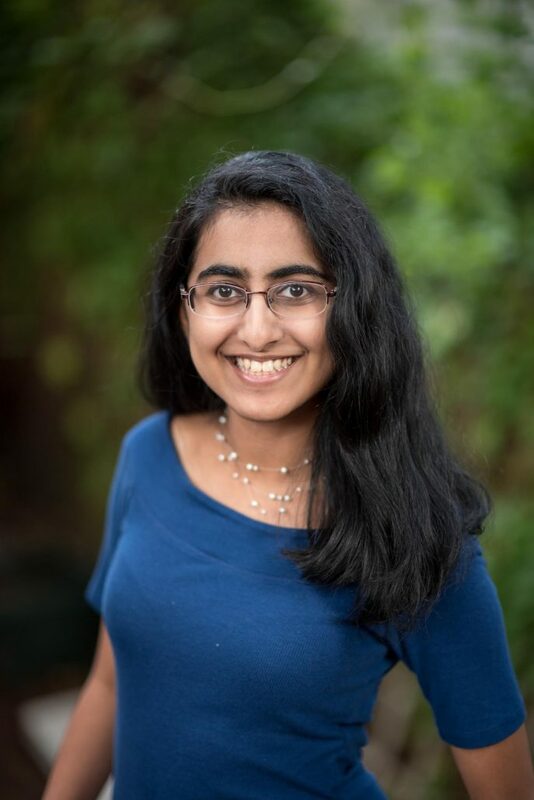 Mitali is a senior pursuing Computer Science with Interdisciplinary Honors. She is interested in using technology to empower the voices of others and create products that benefit her community, especially through the lens of machine learning, natural language processing and computer security. Over the last few years, she has worked towards her goal by interning at top Silicon Valley companies such as Facebook, LinkedIn, Stripe, Uber and NASA. Mitali is an Undergraduate Research Assistant in the UW CSE Security & Privacy Lab where she broadly works on addressing security & privacy needs of end users. She enjoys giving back to her community through her involvement as the Senior Adviser (and past President) of the UW Society of Women Engineers and as a CSE Peer Adviser. In her free time, she loves dancing, traveling and gorging on tubs of guacamole (cause what’s life without guacamole!?). Apars is a senior pursuing Computer Science with Interdisciplinary Honors. She is passionate about using technology to solve problems, especially to democratize education and connect people. 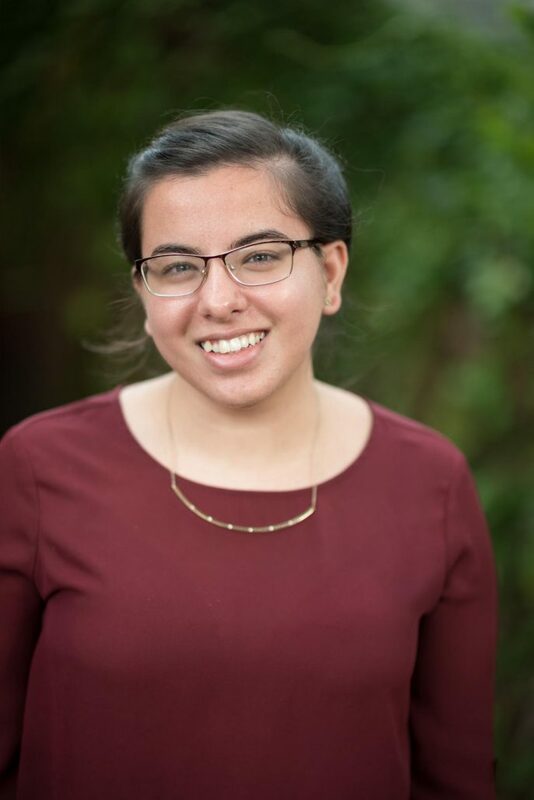 Within the Paul G. Allen School of Computer Science and Engineering, she is an undergraduate research assistant at the Security and Privacy Lab, and has worked on projects that study the security concerns of 3rd party applications. Apars is passionate about increasing diversity in STEM and was recently a speaker at the Washington STEM Summit. She is the chair of ACM-W (The Association for Computing Machinery for Women) and is dedicated to cultivating a strong, supportive and inclusive community within the department. She loves programming on all levels, but has a special interest in low-level programming. She has gained industry experience through past internships at Microsoft and Bank of America, and is currently adding to her skillset at Facebook. Outside of academics, Apars is passionate about music and loves learning new instruments and languages! 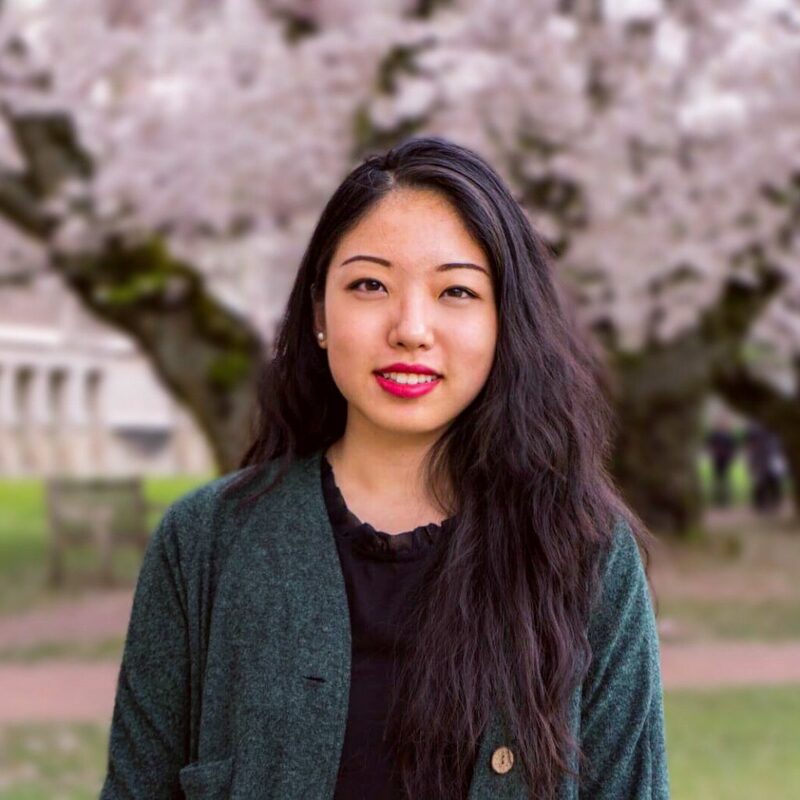 Christine found her passion for software engineering as a computer science student at the University of Washington. She loves solving problems, algorithmic thinking, listening, uplifting others, and finding intersections between art and computer science. Christine has been an Engineering Practicum intern at Google, a teaching assistant for the second introductory programming course at UW, a coordinator for ‘Exploration Sessions’ for UW’s intro courses, an Allen School peer adviser, and an undergraduate research assistant in the Molecular Information Systems Lab, and a software engineer intern in Facebook’s New York office. This fall she will be interning at the Allen Institute for Artificial Intelligence. 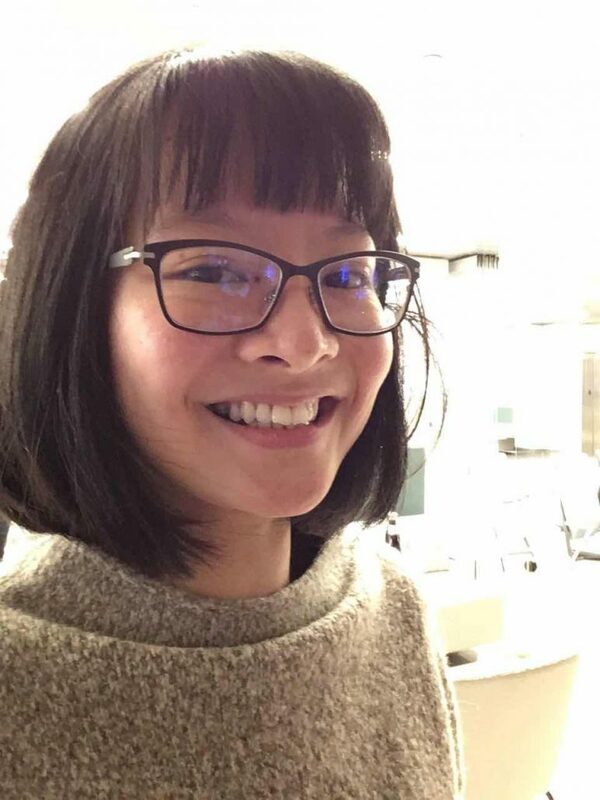 She was awarded the inaugural Allen AI Outstanding Engineer scholarship, named GeekWire’s Geek of the Week in January 2018, and was the token millennial in a clip about pay-phones with Stephen Colbert. Extracurricularly, Christine is an avid runner and enjoys creative pursuits like producing woven data visualizations. She also loves to mentor young women, and is currently a ‘Big’ with Big Brothers Big Sisters. Cherie is completing her senior year at UW, pursuing degrees in both Computer Science and Informatics. With this combination of curriculums, she is able to study a broad spectrum of topics and build a diverse skill set, ranging from UI design, to database management, to lower-level C and assembly code. Cherie has interned at Facebook, where she worked on Android development, and Boeing, assisting the Information Security team. She is now in her 3rd year as a teaching assistant for the introductory programming courses at UW. She loves the challenge of communicating difficult concepts, and sharing her enthusiasm for programming with her students. She now holds a management-heavy role, where she interviews, hires, and trains new TAs (teacher assistants) each quarter, and ensures that the new TAs are teaching at a high standard. In her spare time, Cherie is an avid runner, a sunset enthusiast, and a mildly obsessed dog lover. She loves exploring quaint coffee shops, and going on long adventurous hikes. 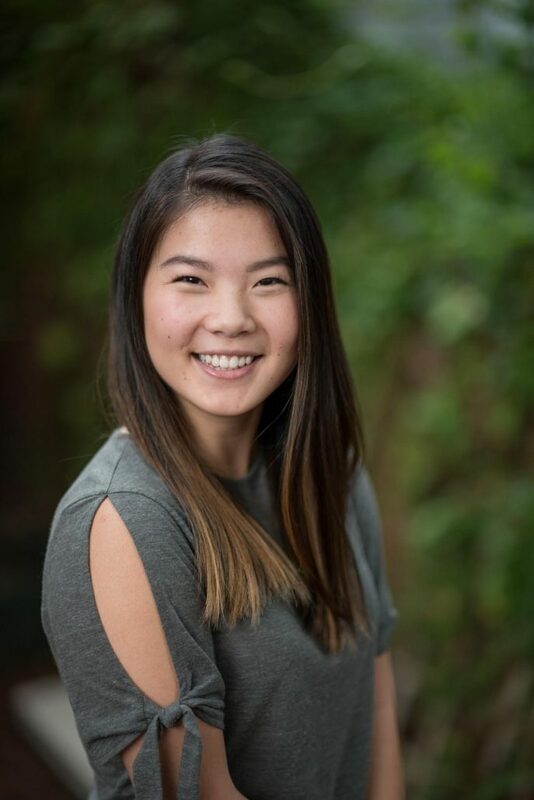 Kat is a junior at UW studying Computer Science, and has been exploring different aspects of the field through her role as a Teaching Assistant, involvement with research, helping found the CSE Student Advisory Council, and through her internship at Electronic Arts. She is constantly seeking new experiences and broadening her academic skill-set. Katherine is a puppy enthusiast, not-so-good photographer, detail-oriented caretaker, pretty good baker, and the girl who cried over Monsters, Inc. She is often guilty of ruining her friends’ diets, but her apple pies are just too good to miss. 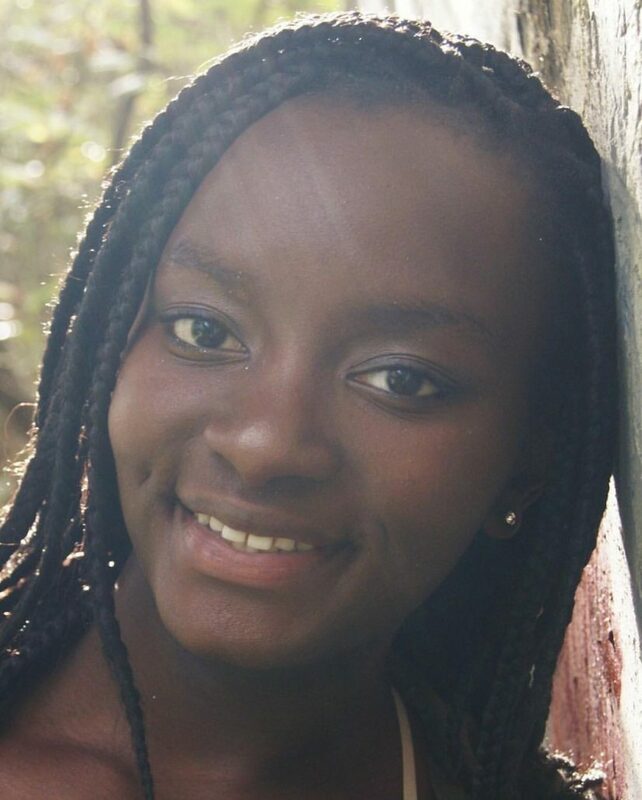 Ramou is a sophomore pursuing a degree in Informatics. She was raised in Gambia before she moved to the United States, and is the first person in her family to attend a 4-year university. 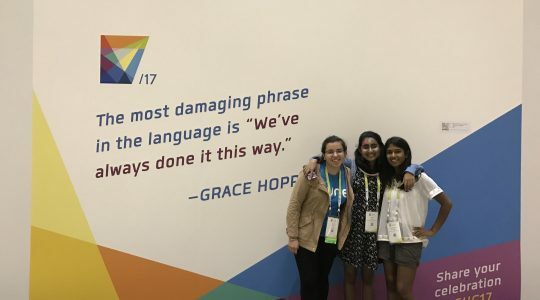 She was amazed by the power of technology while interning at Microsoft as a software engineer, where she received an honorable mention from Satya Nadella during Microsoft’s annual world-wide Hackathon. Ramou continuously develops her technical skills by working on side projects and mastering new programming languages on her own. She hopes to intertwine her love for technology and her passion for social justice to spread the message that anyone, anywhere, can learn how to code! In her spare time she loves to travel, stay active, cook with friends, and dance. Isabella is a Seattle native and incoming freshman at the University of Washington, where she plans to study computer science. 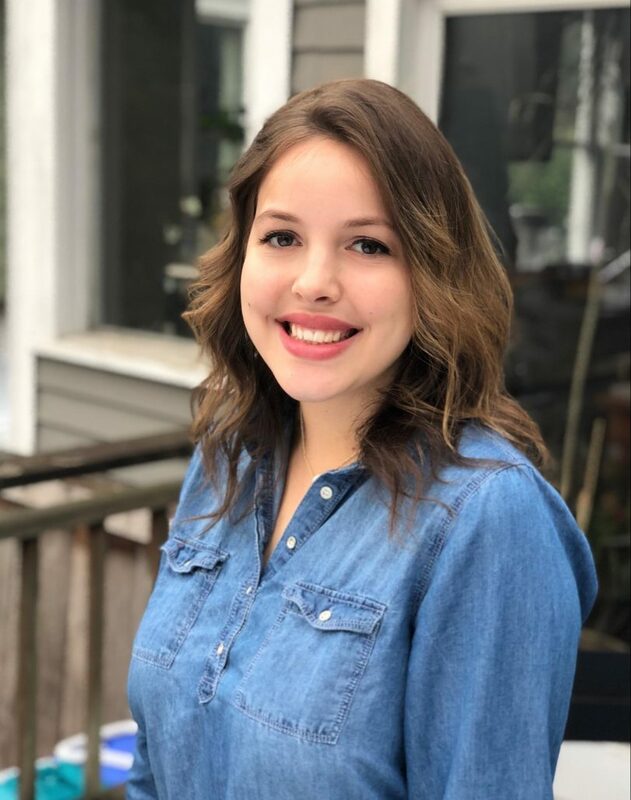 Her curiosity for the subject arose after becoming a finalist in the 2014 Youth Apps Challenge for her fashion app, “FitMe.” Isabella was co-president for the “Girls Who Code” club at her high school and also organized a TUNE House Roadshow her senior year. 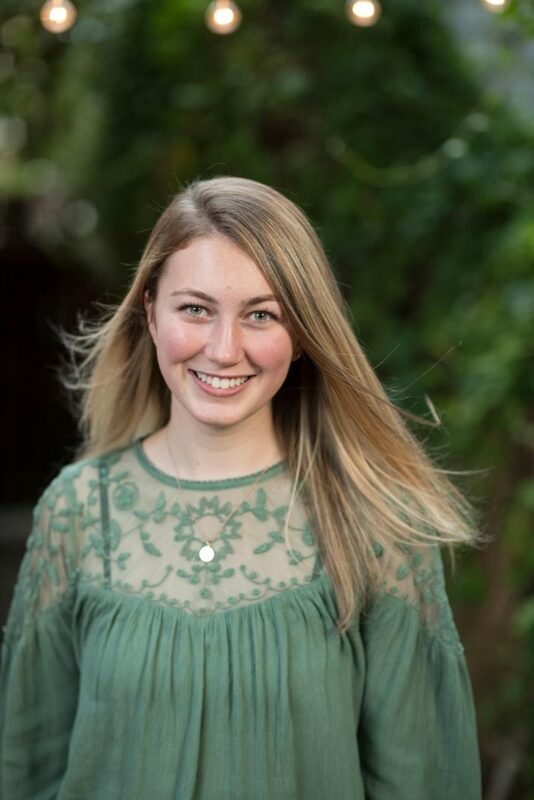 Isabella spent two summers during high school interning at Microsoft, focusing on computer science education, data visualization, and user experience design. When she’s not coding, she enjoys attempting to cook and relaxing by watching too much reality T.V. 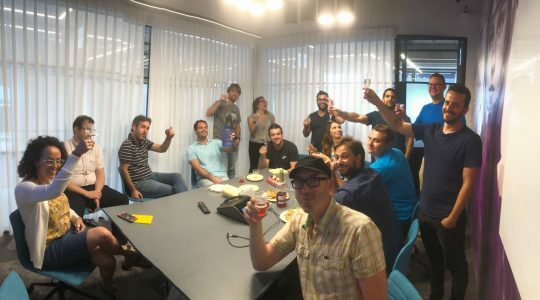 The TUNE House welcomes partnerships and sponsorships! If you’re interested in receiving information about student mentoring, tech workshops, events, and additional programs, or if you would like to be notified when 2019-2020 scholarship applications open, visit our website or email [email protected] or to learn more.